← VICS MRKT froberg & friends!!! SK8RATS 2012 Summer Line Dropping June 8th!!! 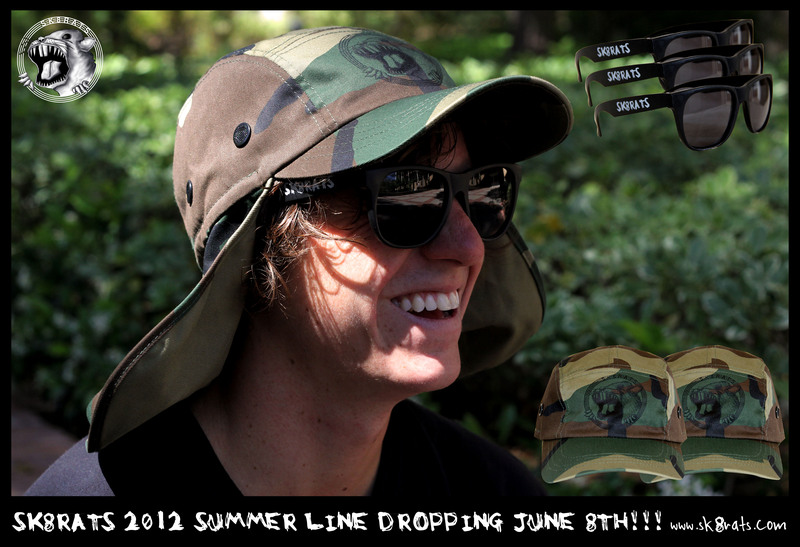 This Friday June 8th the SK8RATS Summer line will be dropping!! !